B. S. Abdur Rahman, (also known as B. S. A. Rahman) is the Vice-Chairman of Dubai-based ETA Star Group, one of the most powerful players in the UAE's real estate and trading sectors. He is also the Chancellor of B. S. Abdur Rahman University (formerly B. S. Abdur Rahman Crescent Engineering College), Vandalur, Chennai. B. S. Abdur Rahman is one among the prominent Tamil Muslims and a leading businessman in Tamil Nadu. His family is better known as the Buhari Group. His networth was estimated at $1 billion in 2005. He is a philanthropist and associated with many educational and social service organisation in India and abroad. In recognition of his services in the field of education, business, health care, social service and communal harmony, the Sathyabama University has conferred an Honorary Doctorate on him in 2005 at Chennai. His company built several landmarks construction in Chennai viz. the most attractive shopping mall in Tamil Nadu - the Chennai Citi Centre, Chepauk Stadium, Marina Lighthouse, Valluvar Kottam, Government General Hospital, Gemini Flyover, Crescent Engineering College, etc..
B.S. 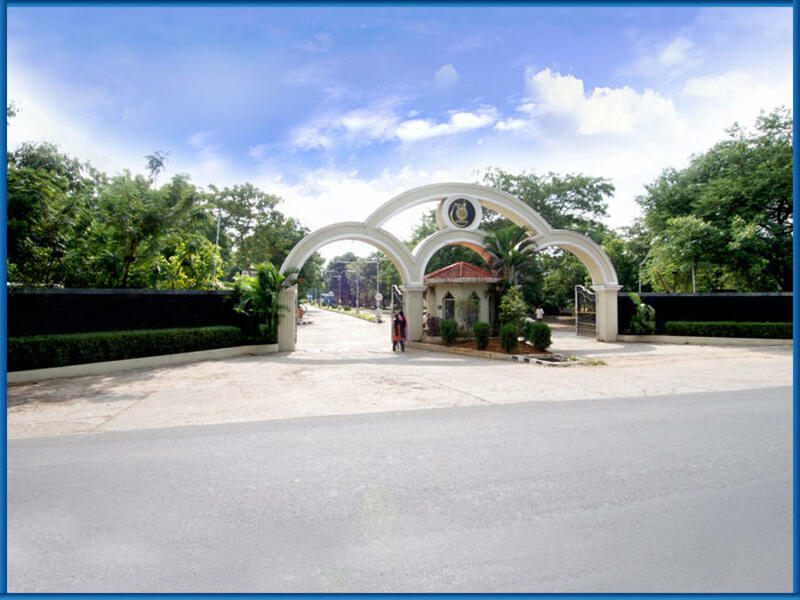 Abdur Rahman University has 17 Departments listed that offer various academic courses. Are you Interested in studying at B.S. Abdur Rahman University? This page was last modified on 5 July 2016 at 12:07.